Collection of 'Smart and Awesome Baby Monitors' from all over the world to keep you informed that your precious little bundle is safe and sound. 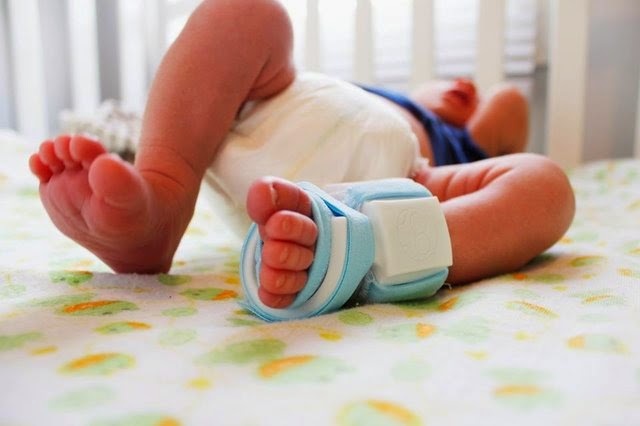 Owlet Baby Monitor: The Owlet Baby Monitor keeps you updated with your baby's health via your smart phone. Withings Smart Baby Monitor: The Withings Smart Baby Monitor lets you monitor your little one from anywhere using an app on your iOS or Android device. It features a 3-megapixel-camera with 4x zoom, 2 microphones and more. 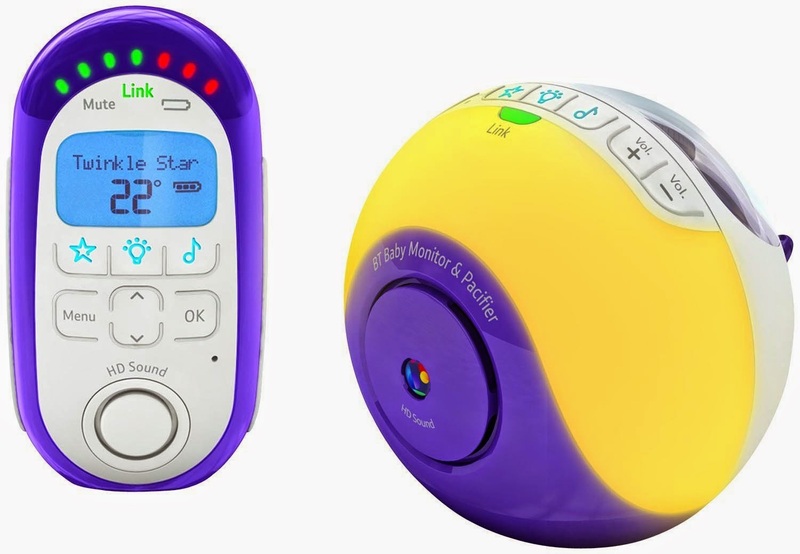 You can watch the baby day or night in high resolution; it monitors and lets you know about noises, temperature, and humidity; you can even speak, play lullabies, and when the ambient light decreases, the night mode automatically comes on. BT Digital Baby Monitor and Pacifier: The Baby Monitor Pacifier features a projected lightshow, MP3 connection, HD-sound, talk-back and a wider range of lullabies. 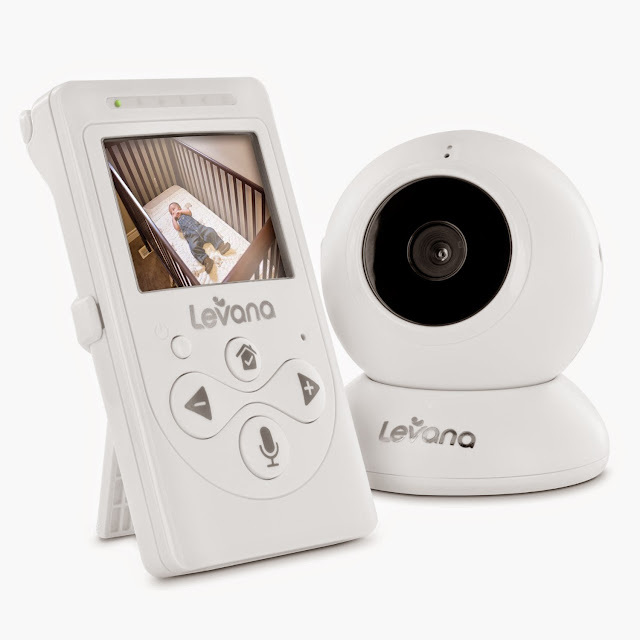 Digital Baby Video Monitor: This Digital Baby Video Monitor features talk to baby two-way communication and night vision mode. 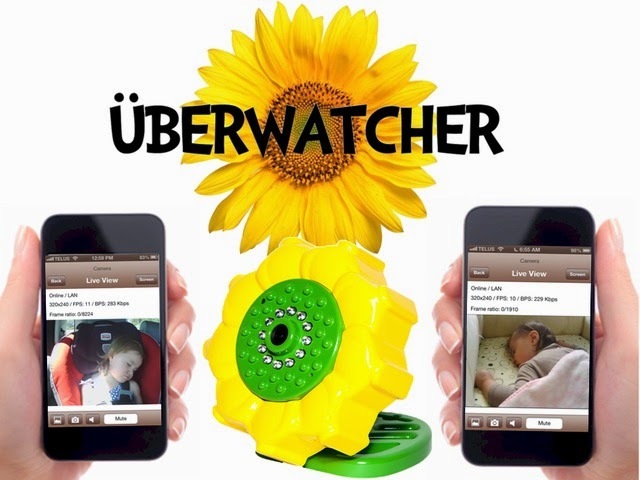 Uberwatcher: Uberwatcher is a portable baby monitor that works everywhere with your smart phone. 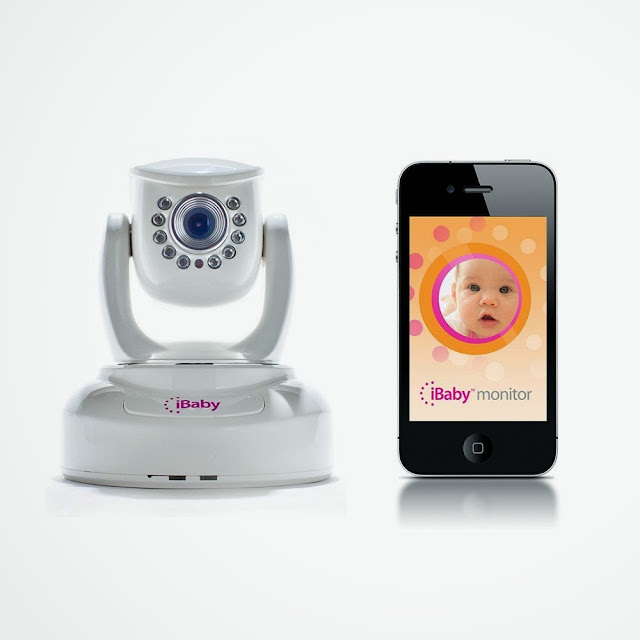 BabyPing Baby Monitor: The BabyPing connects to your home Wi-Fi network and streams audio and video of your baby to your iOS device. Philips Avent SCD525 Baby Monitor: It comes with lightweight and portable cordless parent unit and can be clipped to your belt, and has a range of 330m of roaming. 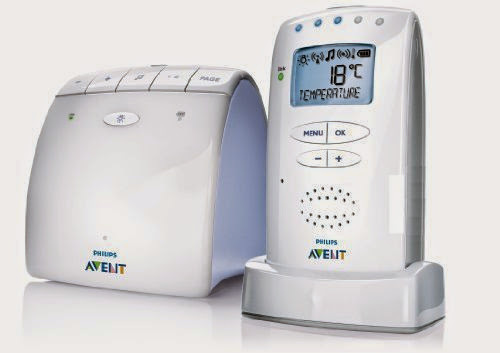 If features audio monitor, two way communication, temperature monitoring, remote activated night lights and remote activated lullabies. 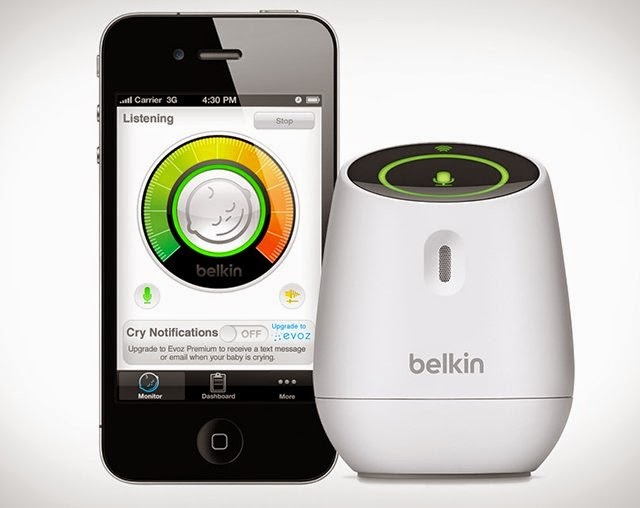 Belkin WeMo Baby Monitor: The Belkin WeMo Baby Monitor works with your existing home Wi-Fi router and wirelessly streams audio from your baby's room to your mobile device. 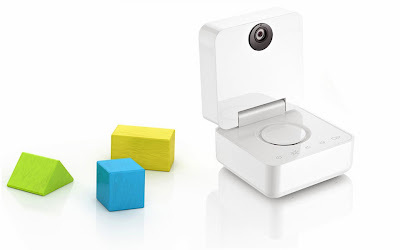 Oma+ Clip-On Portable Baby Monitor: The portable monitor makes out even when the baby moves slightly; it alerts you with a loud beep if no change is detected for more than 20 seconds. iBaby M3 Baby Monitor: You can control the direction of the camera using notebook or iOS devices. 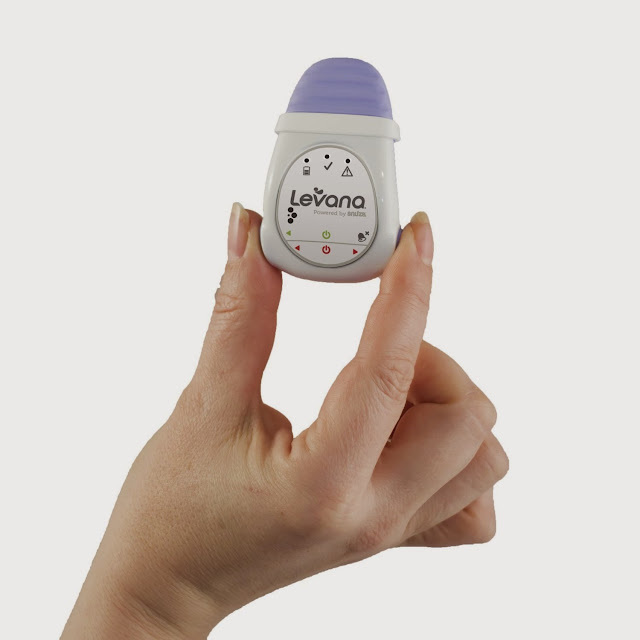 If features two way communication, and allows you to take still photos. 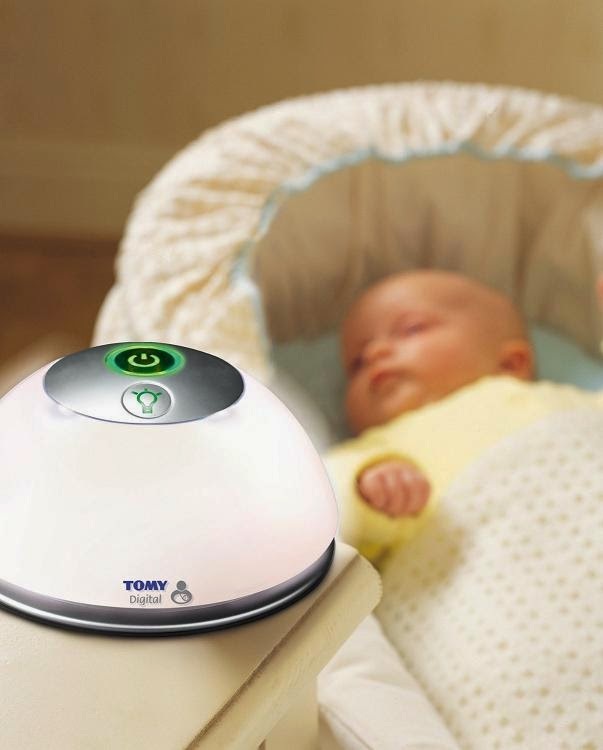 MonBaby Smart Monitor: MonBaby is a baby monitor that looks like a button sends information about your baby's breathing to your smartphone. 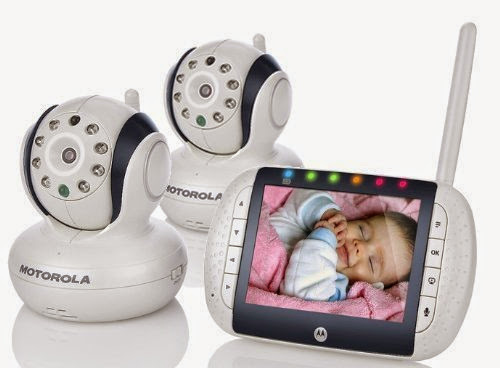 Motorola Video Baby Monitor: The Motorola Video Baby features a clear 3.5" color screen with quality resolution, includes twin camera set (for twins), two-way communication, expandable vision, tilt and zoom capabilities and night vision. 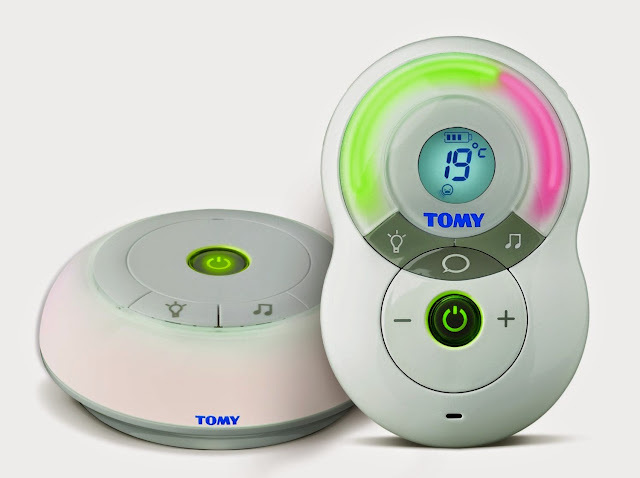 Tomy Digital Baby Monitor: The Tomy Digital Baby Monitor features an audio monitor, room-temperature display, two-way talkback, lullabies and remote-controlled nightlight with adjustable brightness. 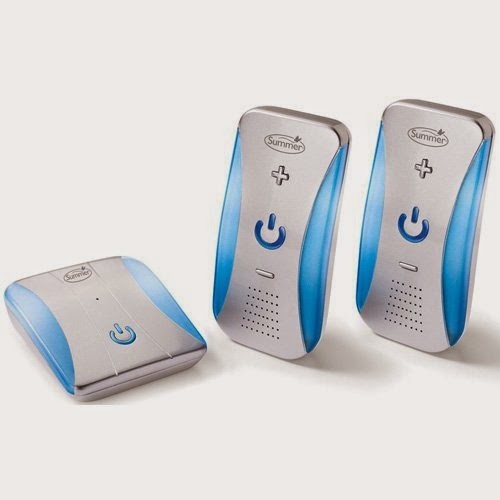 Summer Infant Slim and Secure Digital Audio Monitor: This compact audio monitor has a range of 400' and comes with dual receiver. Tomy Digital TD300 Baby Monitor: It comes with 120 channels with a range of 350 meters; the parent unit can be clipped to your belt, has two way talk-back, remote controlled nightlight, temperature monitoring and sound level light display alerts you when your baby needs you and when the volume is off.